We noticed how our guests like to travel. 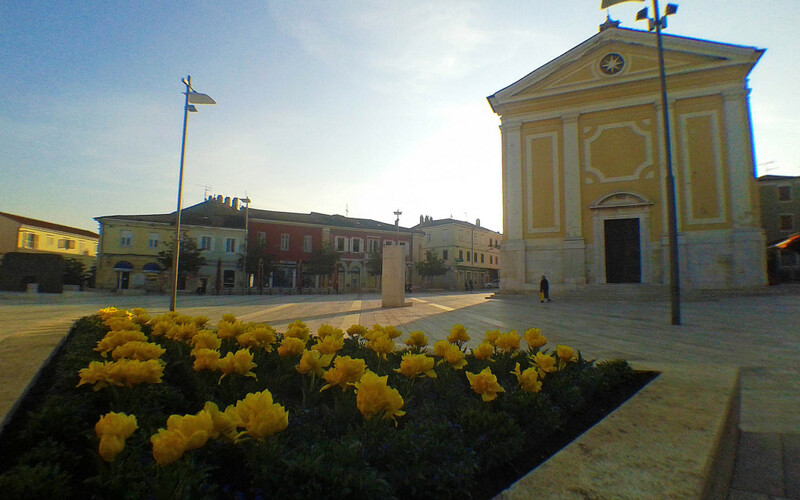 Nowadays the Adriatic coast is very popular, but who has time to spend a vacation in just one town? There is so much to visit and see. We can tell you – Poreč is just the right place to start your journey down the Adriatic coast. And we had a lot of people confirm that. When we talk to our guests about their vacation plans and itineraries, mostly they start their vacation from Venice. Venice has a ferry to Poreč that arrives in the evenings (8 PM), so after the first night you are ready to take on the brand new day in Poreč and its surroundings. After Poreč you can start exploring other cities along the coast – have a day or two in Pula (visit the famous Arena), explore some beautiful islands like Cres or Kornati, and when you reach Dalmatia be sure to visit Split. Finally, end your vacation journey in ancient jewel Dubrovnik. Can you imagine the Mediterranean climate and our famous cuisine accompanying you along the way? Make sure you try it all… for an unforgettable experience!